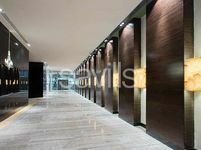 Greens is a development by the one and only Emaar Properties. Being present with your business in Greens is a dream to many; the development is home to professionals. Let's tell you why you should take your business there and get a commercial for sale in Greens. Where is greens community located exactly? 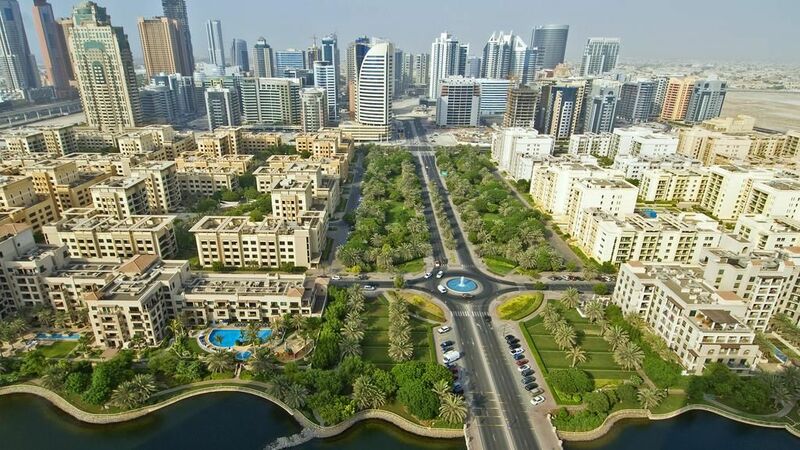 Greens lies within Emirates Living. 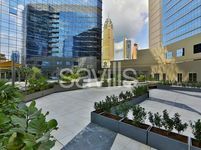 The development is known for its proximity to the very popular, very accessible Sheikh Zayed Road. 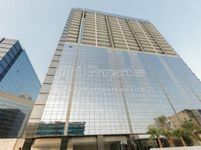 It is strategically located alongside the Emirates Golf Club. What a perfect location to get a commercial for sale in Greens. As you can tell from the name, greens compound is full of green spaces. But it is not just that, the development was designed and built to reflect the beauty of nature; space is covered with landscaped gardens and stone streets. To go with the theme of nature, the development has very light traffic. Your commercial for sale in greens could be whatever you want. It can be an office space, floors, or anything else. However, Greens is not just a commercial area; besides your commercial for sale in Greens, you can enjoy residential, entertainment, and retail services. Can you imagine having everything that you might need within a walking distance? It is the best. The peace of mind and tranquility that greens is known for are priceless. Just hearing the name 'Greens' give you an instant feeling of happiness, right? Imagine a walk with a family member, a friend, or a loved one around greens with you being surrounded by the beautiful greenery and the calming lakes. Besides everything we just talked about, Greens has the perfect selection of amenities to cater to the needs of its community. Your commercial for sale has access to many nearby cafes and restaurants, supermarkets, pharmacies, clinics, gyms, swimming pools, barbeque areas, basketball facilities, and more. And you are not wrong about the family-friendly feel; the development is all about family-living. The community is rich with all what a family would need, including a variety of international schools, playgrounds, and a 10-minutes away hospital. 10 minutes in your car and you will be at the American University in Dubai. As we said, Greens is perfect for families. If you or your children have pets, that is okay; pets are always welcomed in the community. You won't face any parking problems at Greens, everything is taken care of. Last but not least, the development is very safe and well-secured. What does your dream commercial for sale in greens look like? Everything you have in mind is right there, in front of your eyes, on Just Property's website. 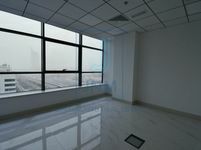 You will find listed the best commercial spaces available, in all its forms and sizes. It is all just a few clicks away. By clicking on the website's URL, you will find everything there right in front of your eyes. In addition, you will find detailed description and high-quality images to give you a better view of what you like. Good luck with your search.